MazdaSocial can reveal that the company will celebrate the world premiere of its all-new Mazda6 sedan during the Moscow Motor Show at 11.30 hrs (local time) on Wednesday 29 August. 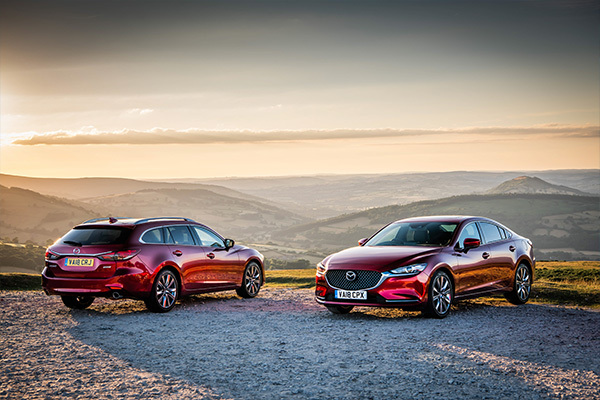 The new Mazda6 sedan is the second model in Mazda’s ‘new generation’ of products which incorporate both the full range of SKYACTIV technologies and the new KODO ‘Soul of Motion’ design language. It will also be the first Mazda equipped with the company’s new brake energy regeneration, i-ELOOP. 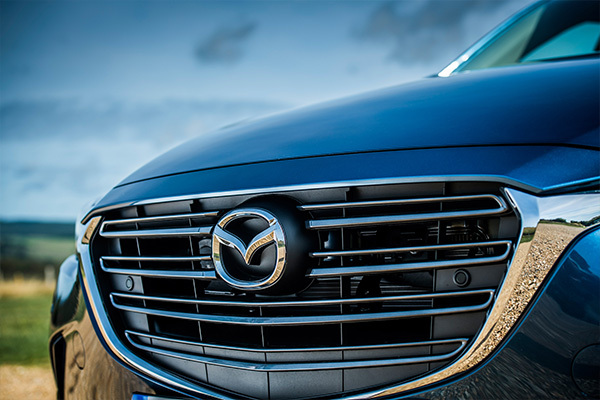 The introduction of i-ELOOP marks stage two of Mazda’s Building Block Strategy for environmental technology development. The strategy calls for the completion of thorough and far-reaching improvements in traditional automotive technologies, before moving to the step-by-step introduction of electric devices to further improve vehicle fuel economy and reduce carbon emissions. To create the new Mazda6, Mazda’s engineers and designers utilised their best technical expertise and craftsmanship across all aspects of the car, from dynamic performance and design, through to environmental performance and safety. 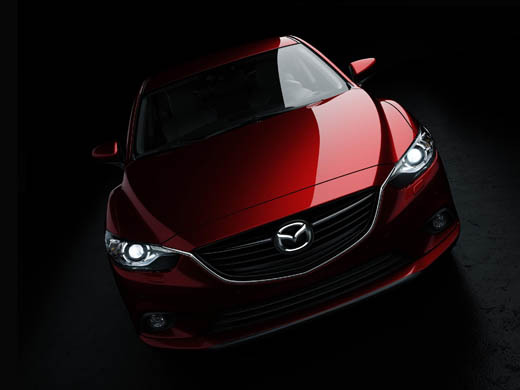 New Mazda6 will stand as the flagship model for a new generation of Mazda products. It features a sense of dignity, style, luxury feel and comfort expected from a vehicle in the CD segment, while offering the pleasure of responsive and agile driving, which is at the core of the Mazda brand.